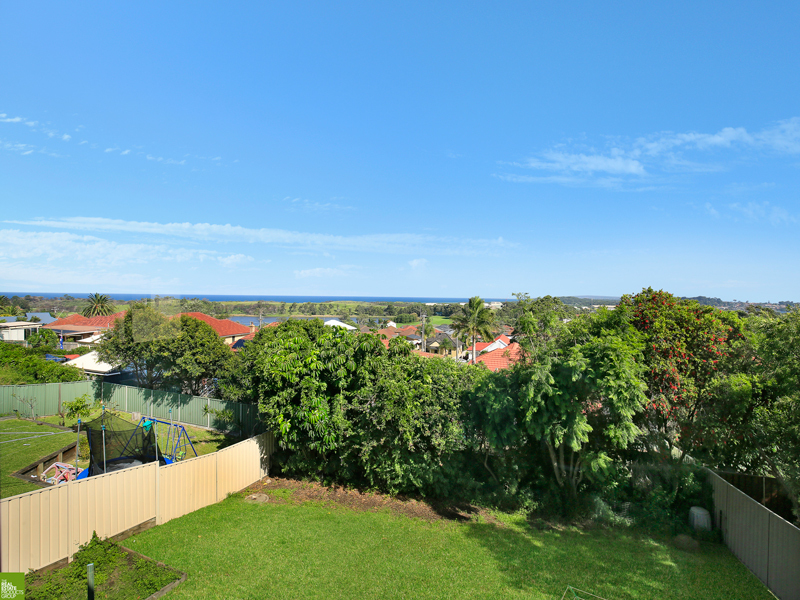 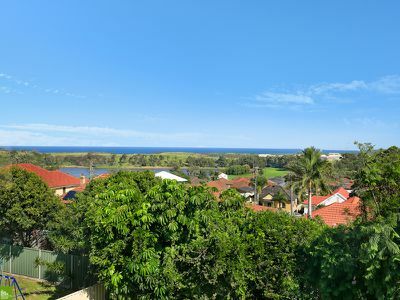 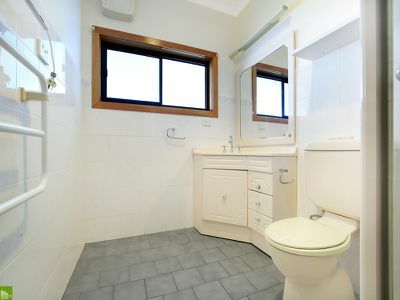 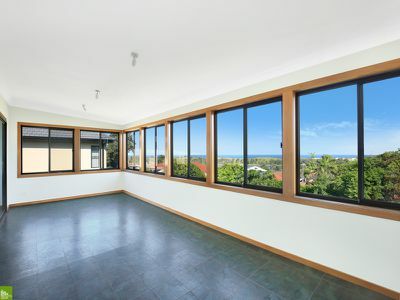 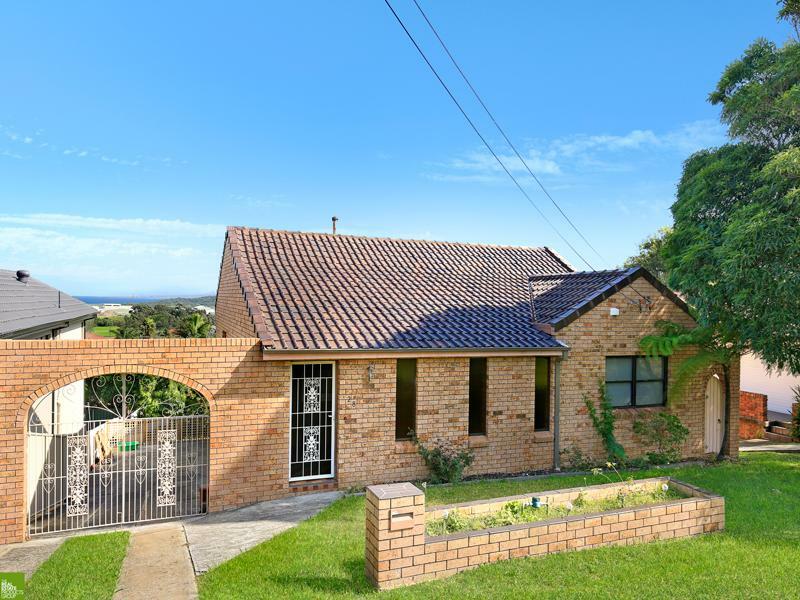 Spacious family home with views and multiple living areas. 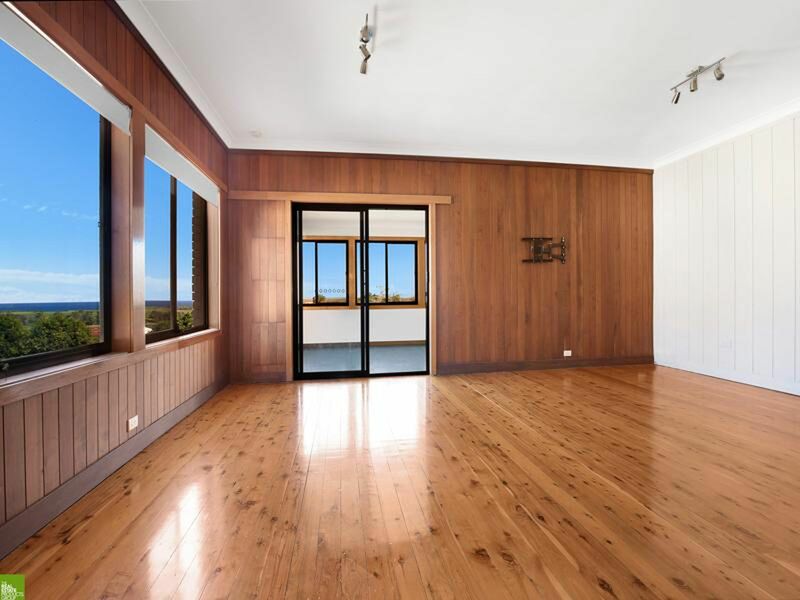 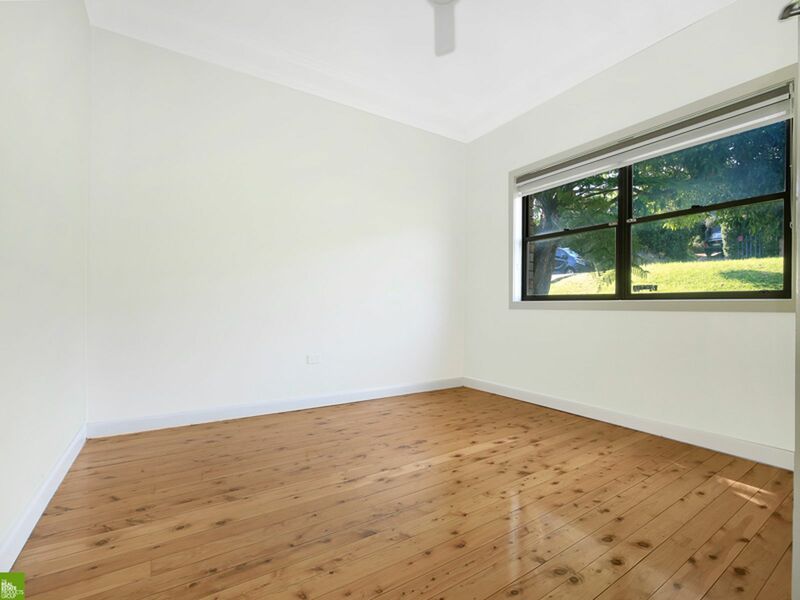 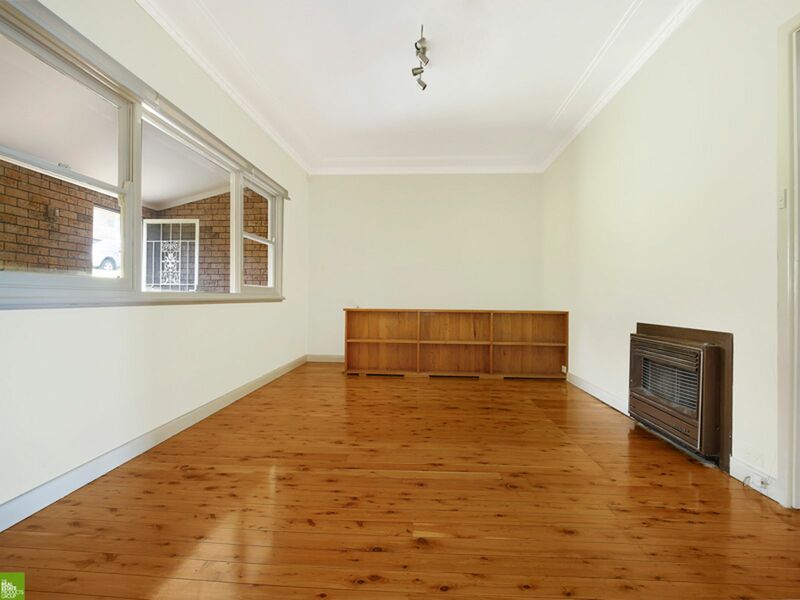 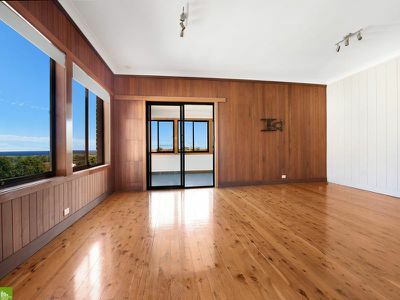 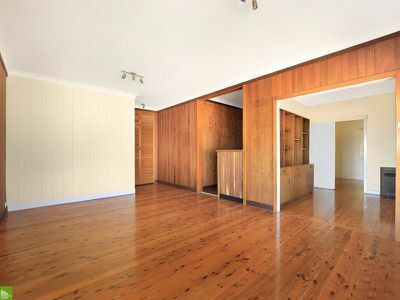 Featuring high ceilings and timber floors throughout is this three bedroom brick home. 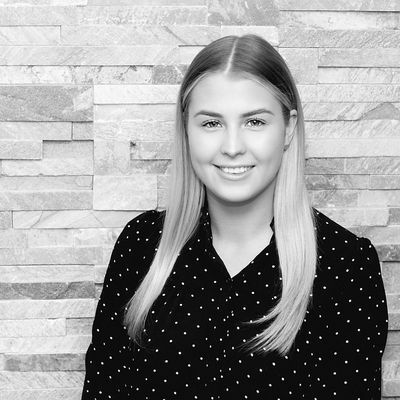 The property includes built-in wardrobes, three-four living and dining areas, downstairs laundry and second bathroom facilities and a single garage with internal access. 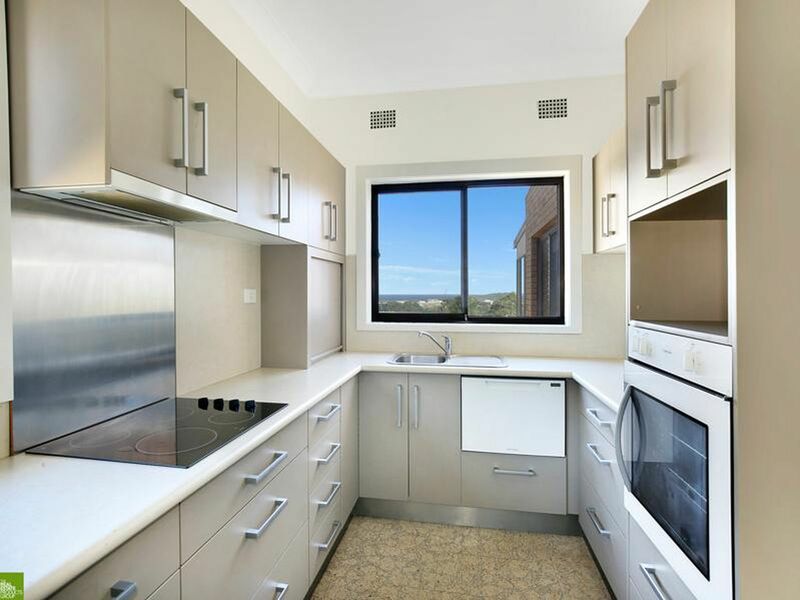 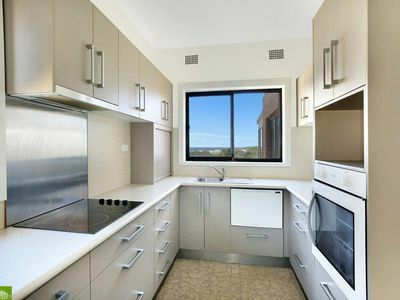 The kitchen has ample storage and is modern with views from the kitchen sink. This property has a low maintenance yard and is pet friendly.